Hugues is a PhD student in the APEAL Lab. 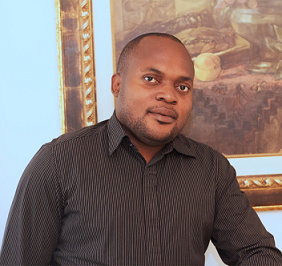 He holds an MD from the University of Kinshasa and an MSc in Epidemiology from the Université Laval. He previously worked in both academic research and public health settings. 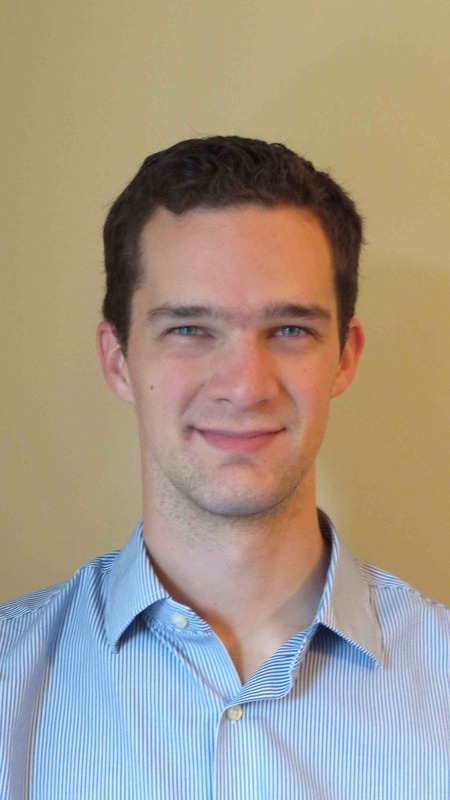 More recently, he worked as an epidemiologist at Ottawa Public Health and joined APEAL in May 2016. Hugues is currently working with the Department of National Defence on a research project that explores six potential effect modifiers of the relationship between traumatic stress exposure and mental health problems in Canadian Armed Forces personnel. Francois is a PhD candidate in the APEAL lab. He holds a B.Sc. with Honours in biology from the University of Ottawa, and an M.Sc. in Epidemiology from McGill University. He has previously conducted field research on health education programs targeting intestinal worm infections in the Peruvian Amazon. He was more recently involved in various surveillance projects with the Canadian Armed Forces Health Services Group. As an epidemiologist with the Department of National Defence, he has helped develop the Canadian Armed Forces’ new health informatics system for population health surveillance and research. François’ thesis research is exploring in-garrison predictors of depression incidence and successful depression treatment in CAF personal. Zahra is a PhD student in the APEAL Lab. She holds a BSc in Psychology from the University of Calgary. 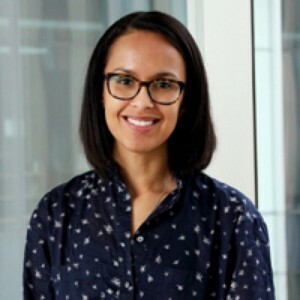 Prior to joining the APEAL Lab in 2016, she worked in clinical health psychology at the University of Calgary, where she was a research coordinator for trials examining psychotherapeutic interventions to treat insomnia; she was also involved in perinatal research. Zahra’s thesis research involves examining potential biological mechanisms underpinning the fetal programming of adolescent mental health.